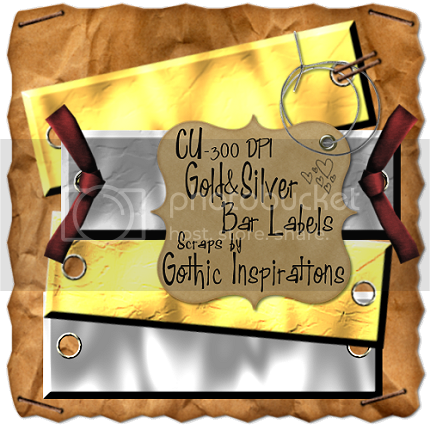 You can PURCHASE my CU Gold & Silver Labels on the FAR BOTTOM RIGHT of my blog. No credit is necessary, but appreciated. The one label with the ribbons is only a preview and not included.